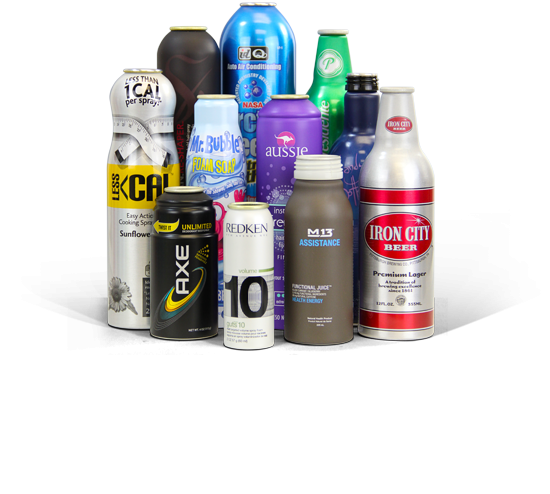 Aluminum packaging offers unsurpassed barrier properties, keeping food and drink, pharmaceuticals, personal care, and health and beauty products fresh and safe. It guarantees longer shelf life and contributes significantly to the sustainability of packaged products. The bright or matte metallic finish of aluminum and its compatibility with all printing technologies combine to provide designers enormous opportunities to create packaging with stunning graphic design, brand identity and shelf presence. 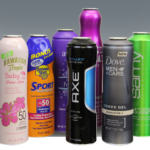 CCL Container, a leading aluminum can and bottle manufacturer, produces custom shaped Al bottles and aluminum aerosol cans to the highest quality standards in a cost-effective manner to meet every budget.